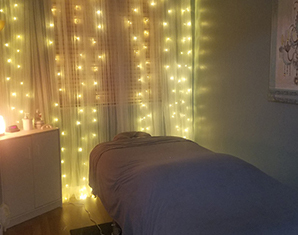 It was the most relaxing and therapeutic session that I didn’t know I needed! I have been going to this massage business for years now. The staff is excellent and will give any level of massage you request. I usually like deep tissue in order to get the knots out. I've used several of the therapists and each one has the level of expertise I would expect. 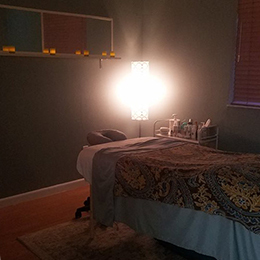 They have recently added a service that provides facials and have experienced aestheticians who use paraben free organic products. 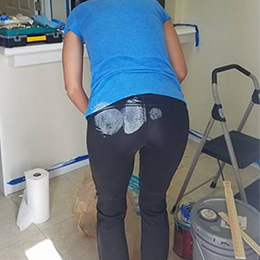 I highly recommend either service. Kaelin is fabulous. Incredibly smart, kind, and caring. I look forward to my next massage. Over a decade of working side by side with a doctor of chiropractic was an awesome experience. We learned a lot! But it was time to get out on our own and grow into something more. 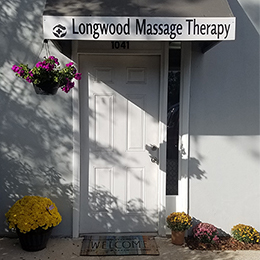 Longwood Massage Therapy and Skin Care (aka LMTSC) started as a massage business operating inside a busy chiropractic office. As our business started to grow so did what we wanted to offer to our clients. 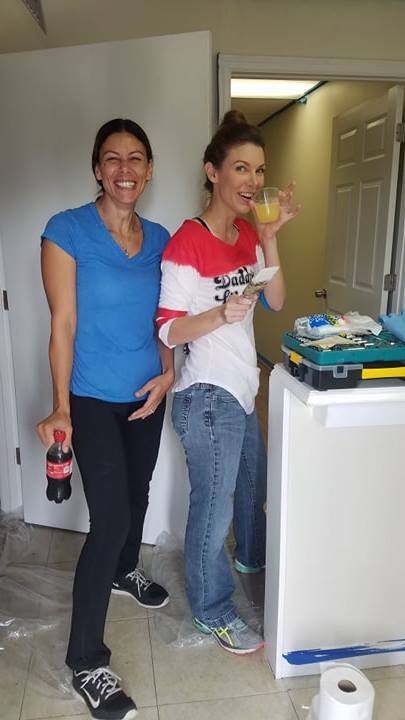 We decided to take our knowledge and expertise out on our own. We found a perfect spot just two doors down! and best of all laughs. Our new place has turned out beautifully! 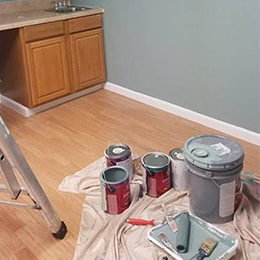 Who would a thought our team of great massage therapist were also good painters? ;) We couldn't be happier with our new location, and look forward to sharing it with all of you.